Drilling Machine Or Angle Grinder,etc. 1. 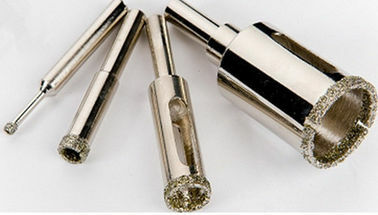 Material: Carbide steel and diamond tip.Fast and smooth drilling at high speed. 2. 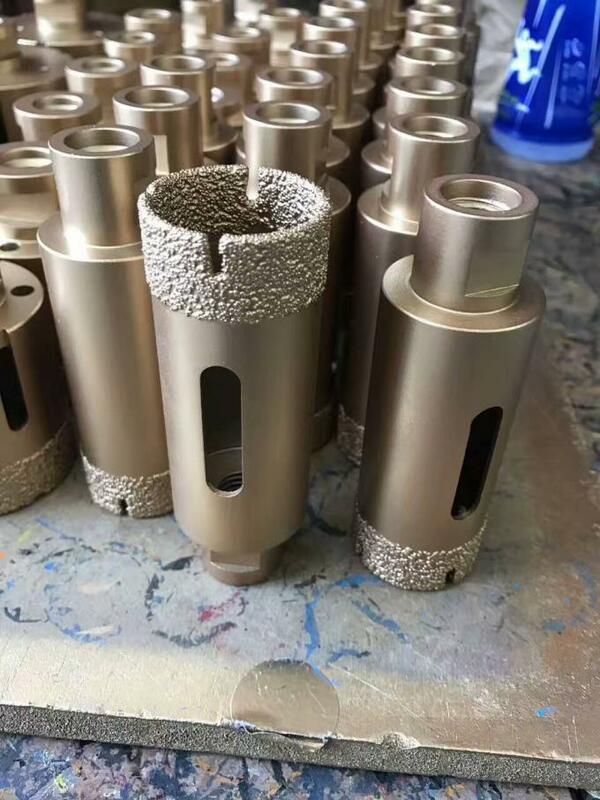 Suitable for dry drilling stone like granite,marble,limestone etc. 4. Never tip off and amazing long life. 5. 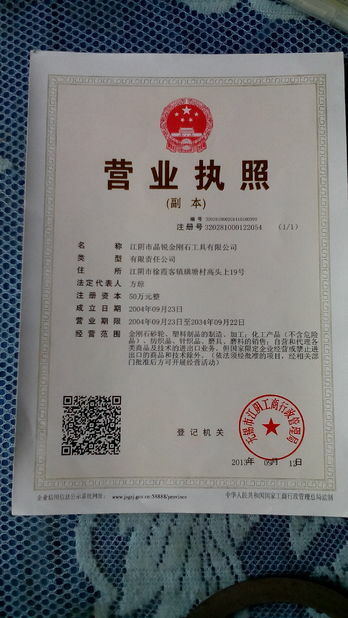 Application:For drilling granite,marble and other stone material. 6. Diameter sizes: 4mm-200mm. Overall Length: 45mm, 61mm, 70mm, 75mm, 80mm, 85mm, 90mm, 95mm et. Answer: We manufacture and supply Diamond Blades,diamond pads, diamond drill bits for concrete,masonry,metal ,glass&ceramic etc, chisels, hole saws,diamond core drill bits,grinding wheels,woodworking tools,hand tools,hardware and other power tool accessories. Answer: 30-45 days after receiving down payment in normal season. It will be changed depending payment,transportation,holiday,stock etc.